The founder of Teach the Future, Dr. Peter Bishop, will be interviewed live on Facebook at 8 pm (Eastern Time) on Wednesday, March 28, 2018. Everyone is encouraged to join the conversation and submit questions and suggestions. 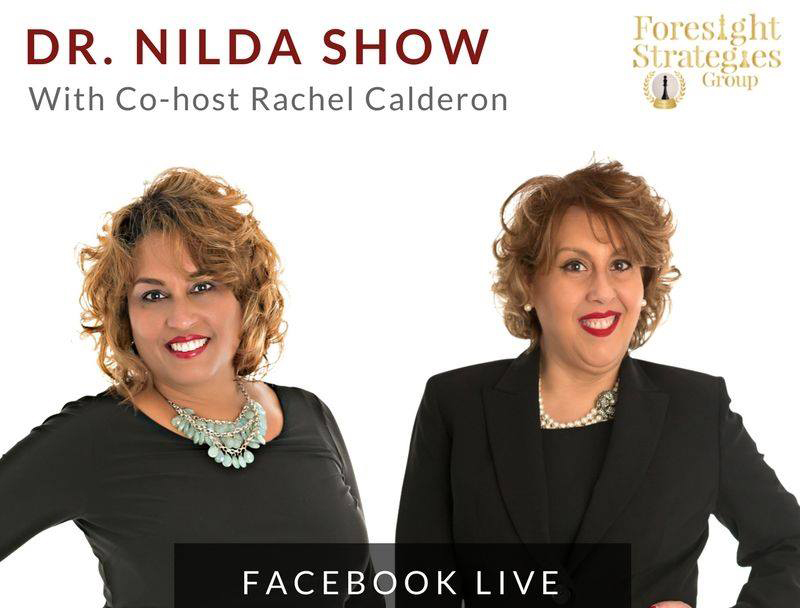 Dr. Nilda Perez and her co-host Rachel Calderon will interview Peter for their Foresight Strategies Group. The topic will be "Teaching the Future: Is This Possible?" and we'll discuss how it is critical to empower young people by showing them how to anticipate a range of possibilities and to influence the course of events. Join us 8 pm (Eastern) on Wednesday, March 28 for a 30-minute program at https://www.facebook.com/drnildaperezfanpage. We look forward to your participation in the program. If you miss it, just come back to play the archived show later.